The main source of income for New Life comes from the generous giving of our church family.  Our income is used to support the work of New Life here in Croydon, including the pastoral and administrative functions, and the upkeep of the buildings. It also supports those missionaries with whom we have established good relationships over the years and who are operating across Europe, Africa and Asia. The funds of the charity are administered and monitored by the trustees, all of whom are elders at New Life. The accounts are independantly audited and published annually. There are several ways to make a one-time gift. Either via bank transfer, cash or a cheque into the Sunday offering. Your reference should state the purpose of your gift, proceeded by your gift aid number if you have one. E.g. if your gift aid no is 1234, use ‘1234/regular’, or just ‘regular’ if you don’t gift aid your donations. If you are unsure of your gift-aid number, please contact accounts below. Each week at our Sunday meetings there is an opportunity to give. Coins/notes can be placed in the bags we pass round during a service. If you are registered for gift aid, please place your cash in the relevant envelope with your name and gift aid number before putting it in the bag. Cheques should be made out to ‘NLCC Croydon’ and placed directly in the offering bags. If you are registered for gift aid, please write your gift aid number (and the purpose if it’s other than tithes/offerings) on the back of the cheque. Cheques do not need to be placed in envelopes as they will already have your name on.